Our all-in-one card combines the advantages of a bank card and a fuel card in one. 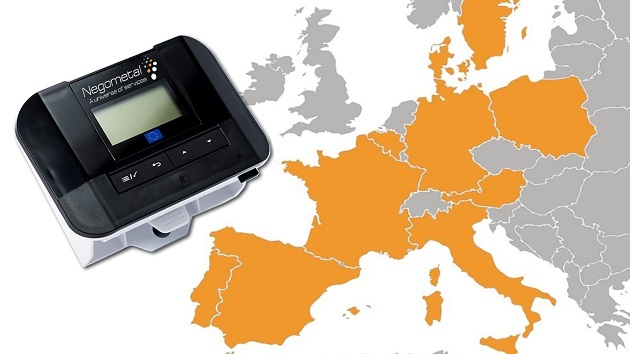 The C2A card gives access to a multitude of points of sale, products and professional services all across Europe. It enables you to make savings on costs incurred by your employees while facilitating their account and administrative management. As expenditure can be monitored in real time, the card safeguards your transactions. In a nutshell, the C2A card simplifies the life of your personnel and your accountant and by doing so encourages the growth of your company! Did you say bank card? Did you say fuel card? Did you say all-in-one card?